CRAZY DISCOUNT! 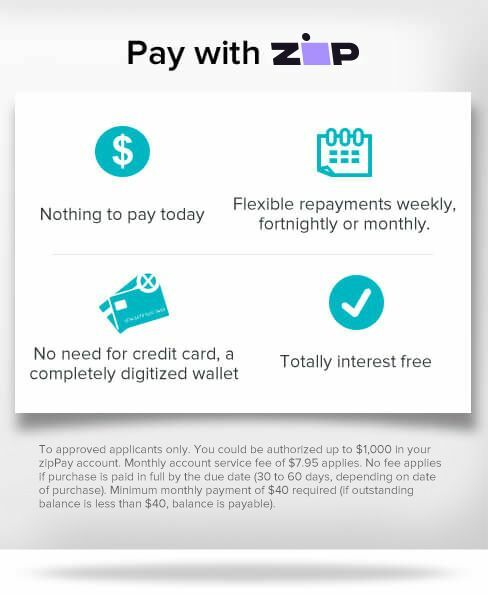 Was: $39.95 Now: $19.98! Scratching is an instinctive behavior of a cat. Now we are introducing a cat scratching post. This scratching post is made of high-strength corrugated cardboard instead of cheap paper. It is very environmentally-friendly as well as durable. 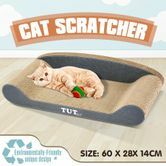 With sofa shape design, this cardboard cat scratcher can also be used as a kitty bed or a play mat where your cat can climb, rub, scratch and relax. This scratching post cat has a light weight on just 1.1 KG which makes it convenient to put wherever. 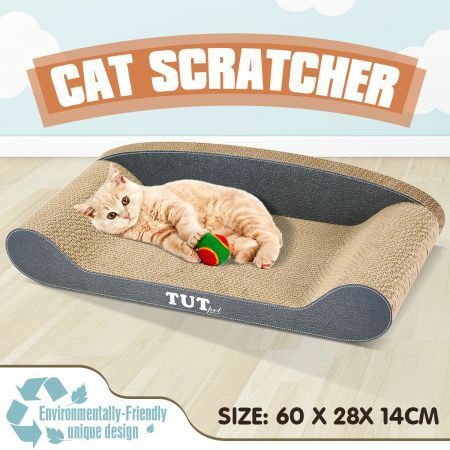 Using this scratchboard can not only provide a better place for your cat to scratch its claws and stretch its body, but also protect your valuable furniture from claw damage. Come on in and buy this practical multi-use scratching post for cats and keep your love kitty healthy and active. excellent product fast delivery great trader. Perfect product. Very fast delivery. Thank you.